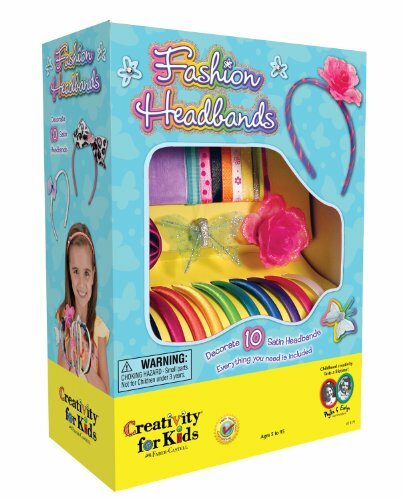 Arts and Crafts sets for 5 year old girls make great gifts that they will really enjoy. Little girls seem to be drawn towards arts and crafts early on. Looking at Lo, I think her interest has heightened now that she is 5. She loves creating all kinds of things. 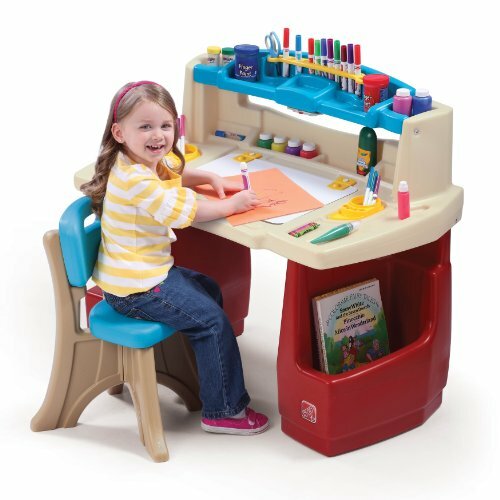 From an early age, like most girls (and boys), coloring was a big part of her life. Now at age 5, she has moved on to more “sophisticated” designs. 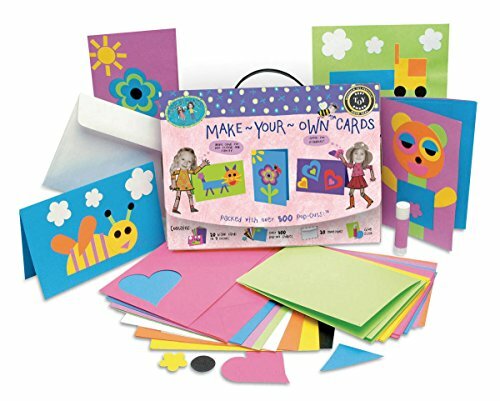 Here are some of the arts and crafts sets that she owns and loves to play with or she has on her wish list. Click on Crayola Virtual Design Pro picture above if you'd like to buy it. 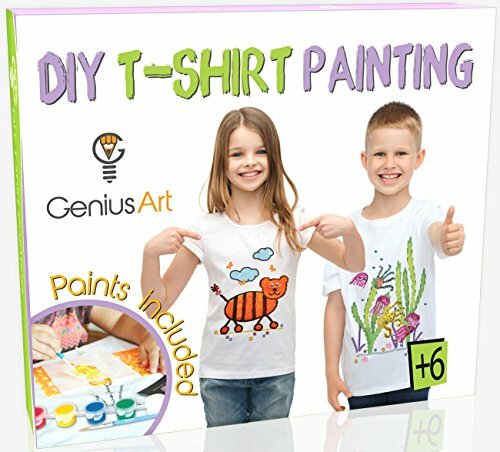 Little 5 year old kids will have a lot of fun creating and coloring their own designs. They get to choose from a collection of 20 outline sketches that come with the Virtual Design Pro. It works with an App that you download to Android or ios devices. Then you are all set for your creations to show up on the screen as animated models walking the runway in no less than NY City and Milan (backgrounds.) 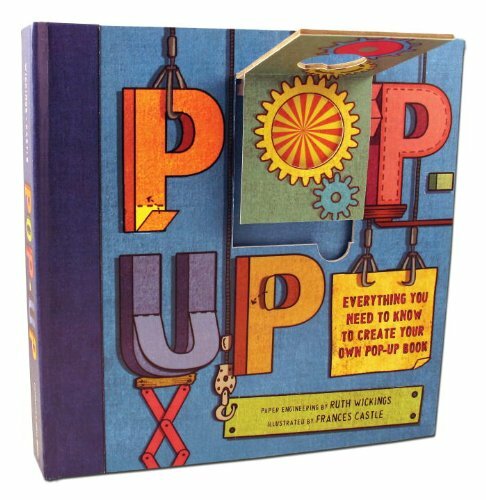 There are 36 colorful pencils, pencil sharpener, 20 markers and 4 stencils for designing. Logan loves the Virtual Design Pro. 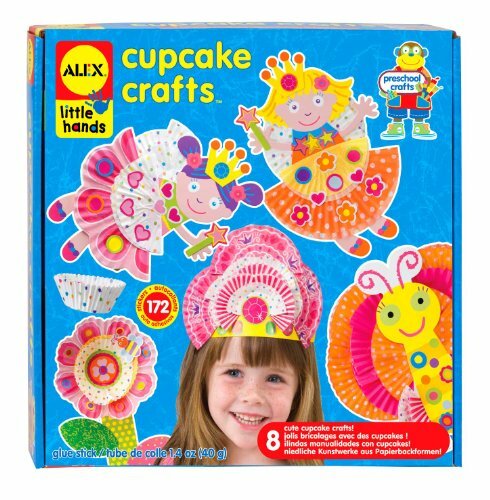 The only downside to this craft kit is the limited number of patterns that come with it. Once they are gone they can't be reused and you can't purchase them separately. But there is a work around. 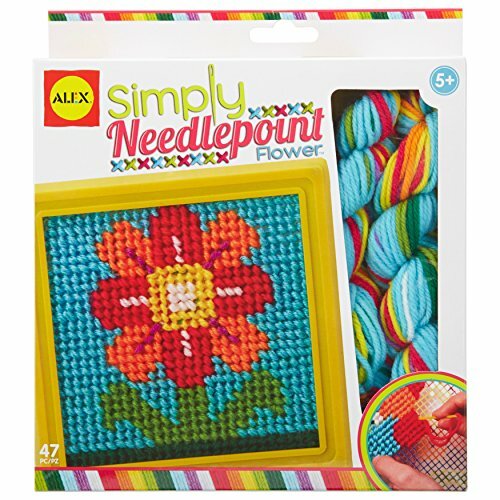 Just copy each design before using for an unlimited supply of patterns. These copies work fine with the app. 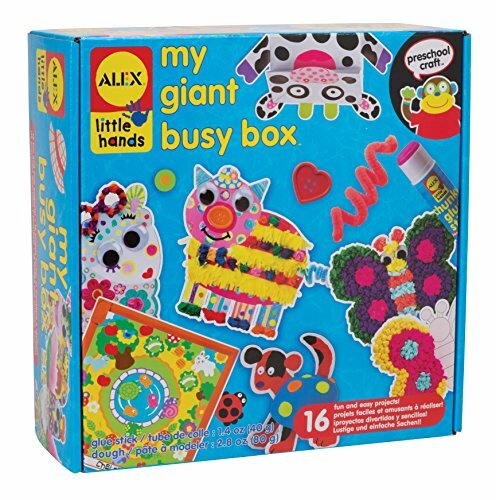 ALEX TOYS makes high quality arts and crafts kits for kids of all ages. 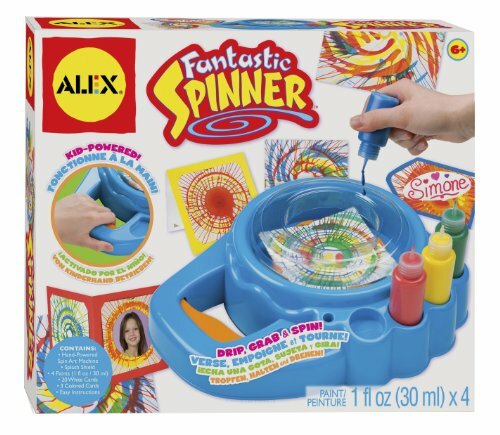 These toys get very good reviews and sell well. 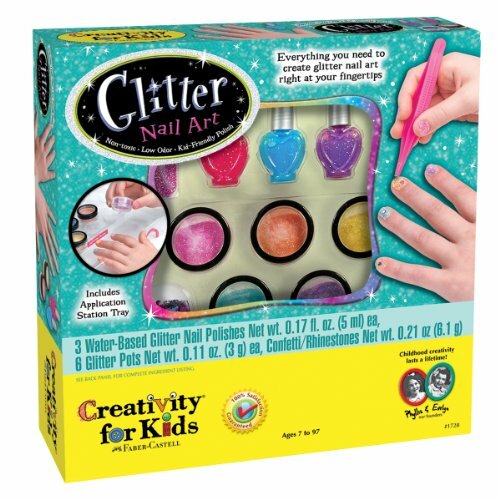 Another favorite arts and craft set for kids. But rather than using paper for design ideas, this set lets you use actual scraps of fabric that you pin around the mannequin's body form. At first sight I didn't think she could get much out of this, but I was wrong. Logan has come up with very clever designs and all by either pinning or tying onto the mannequin. Included are several small pieces of cloth, embellishments and ribbon. There's also some needles and thread. 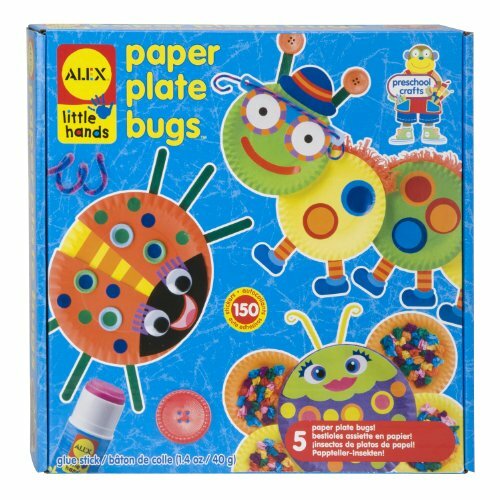 However, actual sewing the pieces are too advanced for a 5 year old, but there's plenty of fun to be had using this set. Recommended age mature 5+ Click HERE to buy. A little girl can't have too much jewelry to complete her style. Bracelets give her just the "look" she needs when out-and- about or just being the little mommy of her "household." The Just My Style Very Own Jewelry Studio kit has over 1700 beads--quite enough to make a different bracelet to wear for weeks. 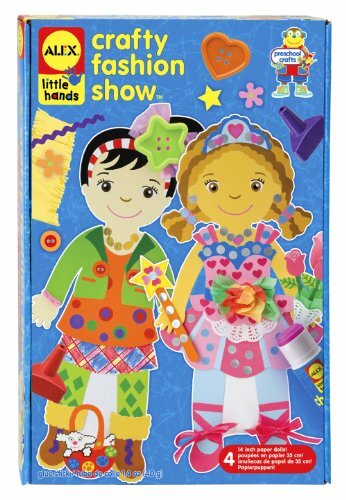 The kits would make great entertainment ideas for a play date or little girls sleepover party. The beads are tiny and can scatter, however each kit does have a little tray to help keep them organized. The kits are a good buy for the number of bracelets you can get from it. You can buy it at a discount online. NOTE: that's a Frozen Musical Jewelry Box Logan is holding and is not part of the set.